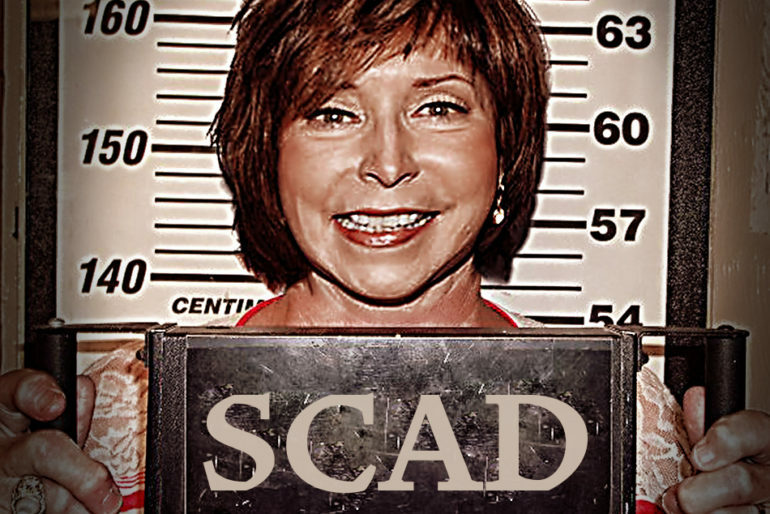 SCAD NEEDS YOUR HELP as Government Thugs Invade Savannah Campus! 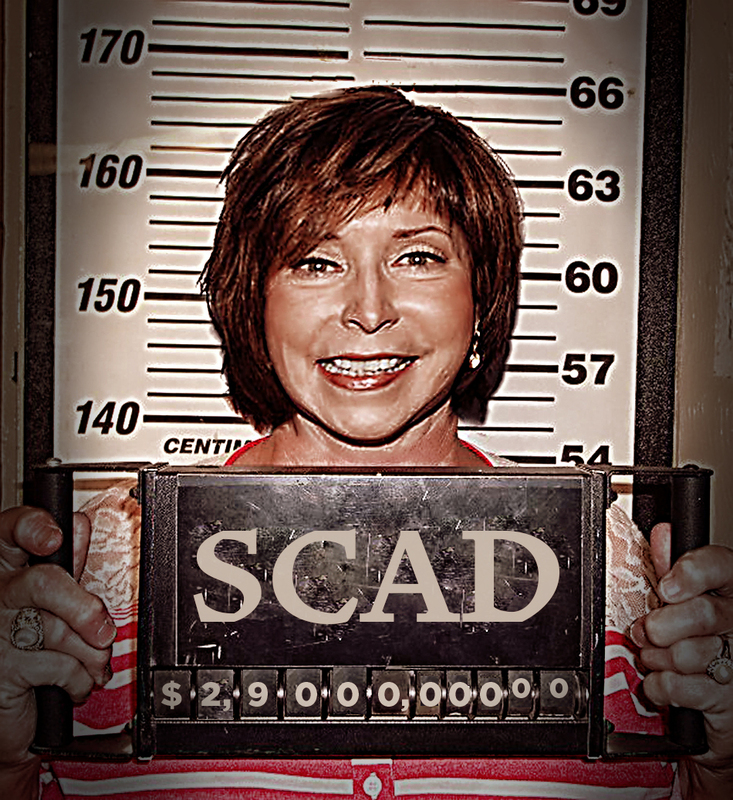 Savanah College of Art and Design (SCAD) has been invaded by the IRS. A loathsome group of Federal Bureaucrats are auditing SCAD over alleged “financial irregularities” and “misappropriation” of tuition dollars. The IRS is a formidable foe. The IRS agents have managed to tape together documents faster than SCAD has been able to shred them. SCAD has issued plea to all SCAD BEES “Return to Savannah!” and help SCAD in the shredding of incriminating documents. 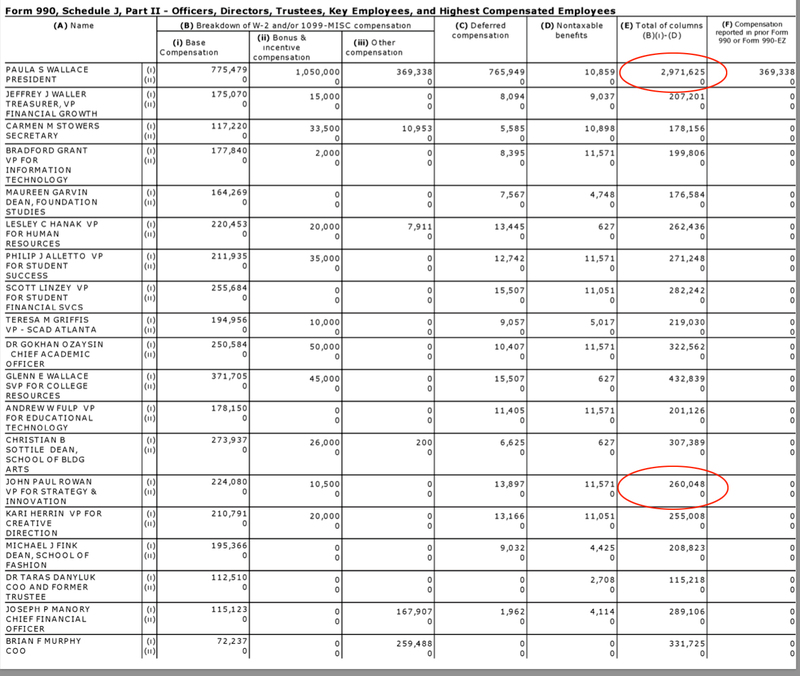 We must preserve” SCAD’s alleged tradition of using student tuition money in any way they see fit. 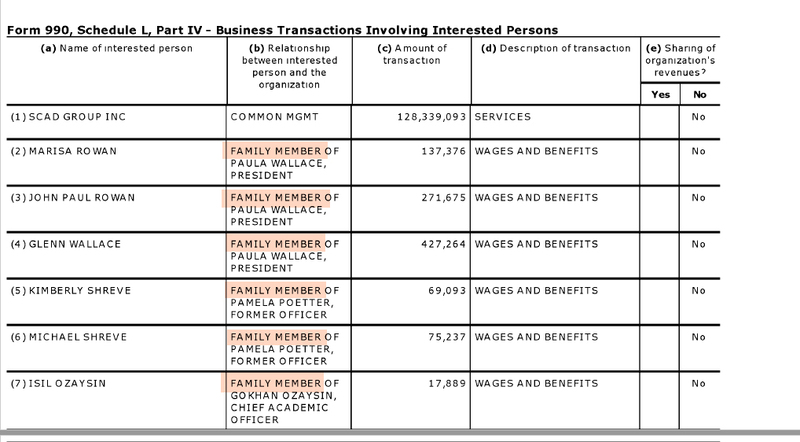 Paying our Dear Leader $250,000.00 a month. Supporting Dear Leader’s addle-brained son, Tik with a $25,00.00 a month salary. These are a few of the perks that must be hidden in order to preserve SCAD’s unique and special culture. Current students have a huge financial stake in outcome of this investigation. Any fines levied against SCAD by the IRS might be raised through tuition increases and additional student fees. All BEE paper-shredding volunteers are asked to report to Lai Wa Hall (after nightfall) Monday-Friday. The Despot and the Piggy-Bank: A Memoir SCAD to give David LaChapelle another toilet award!